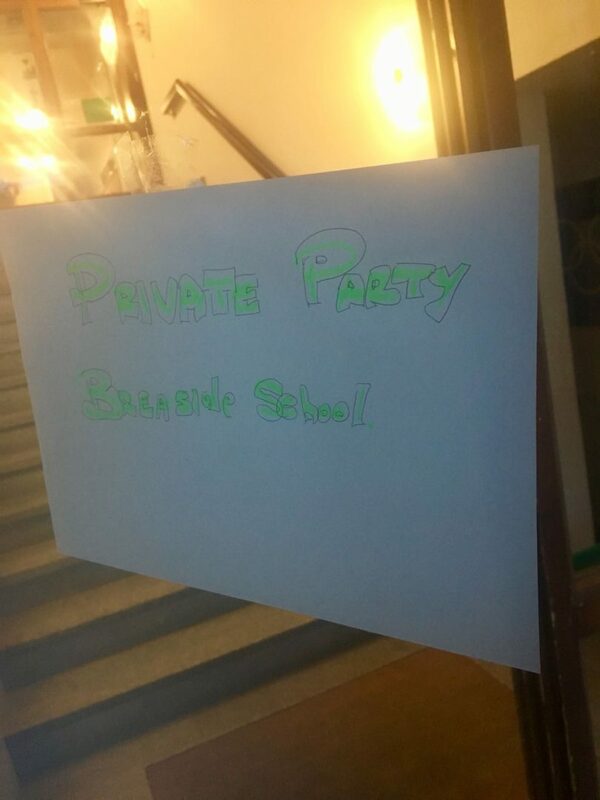 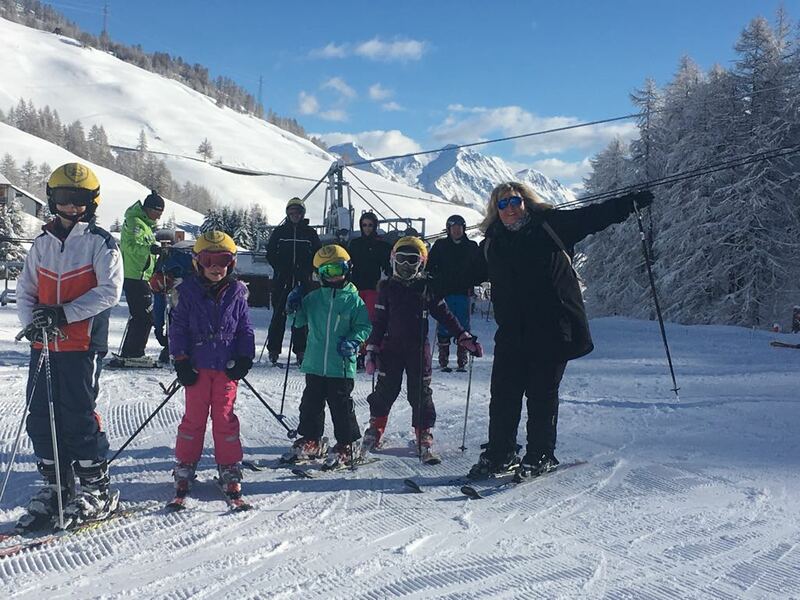 The final evening on Day Five for our Breaside Skiers included delicious pizza at a local restaurant followed by the traditional presentation ceremony back at Hotel Banchetta. 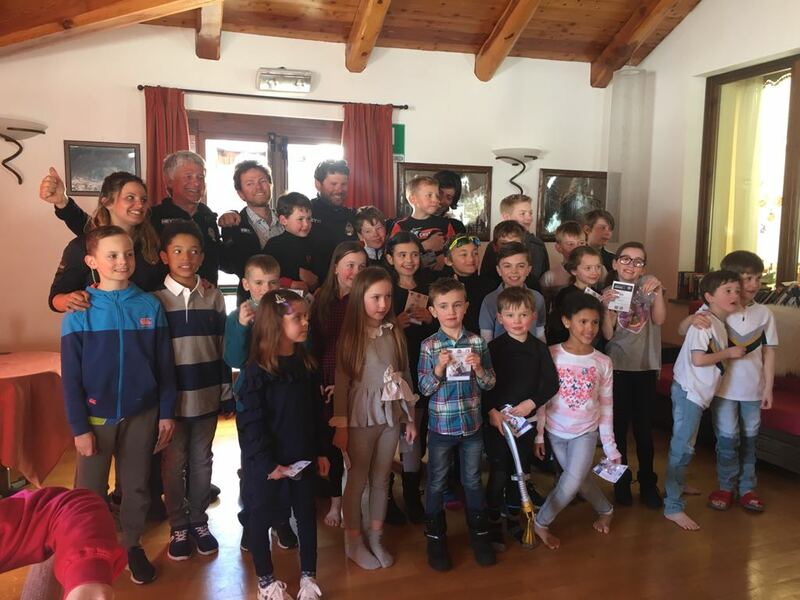 Each child received a medal and certificate celebrating their individual achievements and the parents celebrated their own accomplishments with a dance-off! 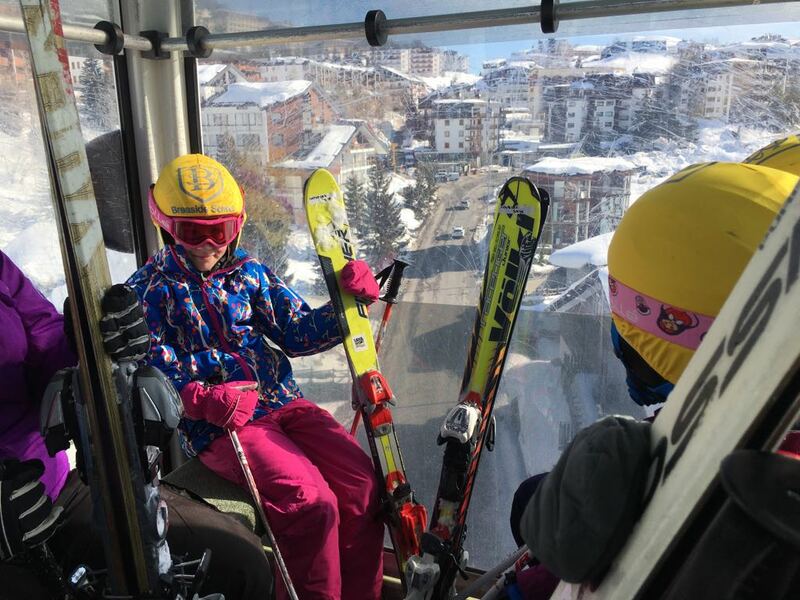 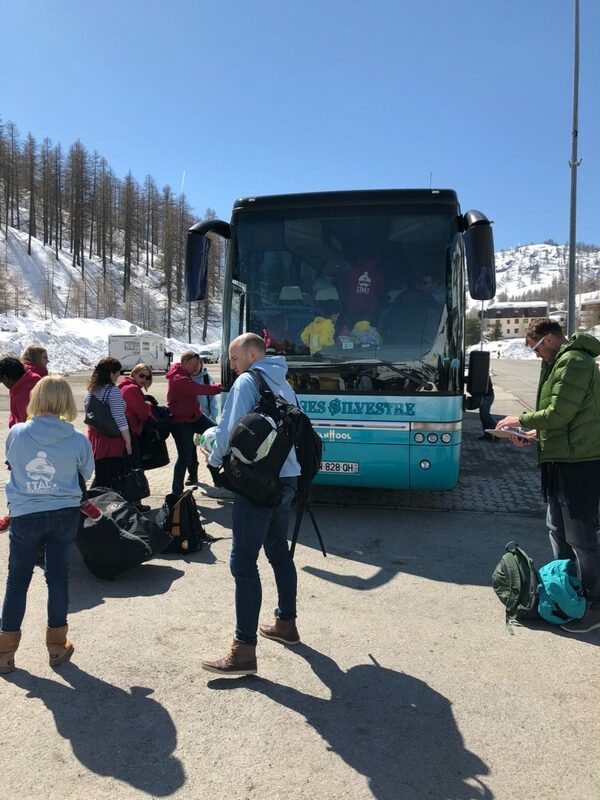 The final morning of skiing was greeted with perfect weather and it was with very heavy hearts that our skiers boarded the coach after lunch to take them to Turin airport. 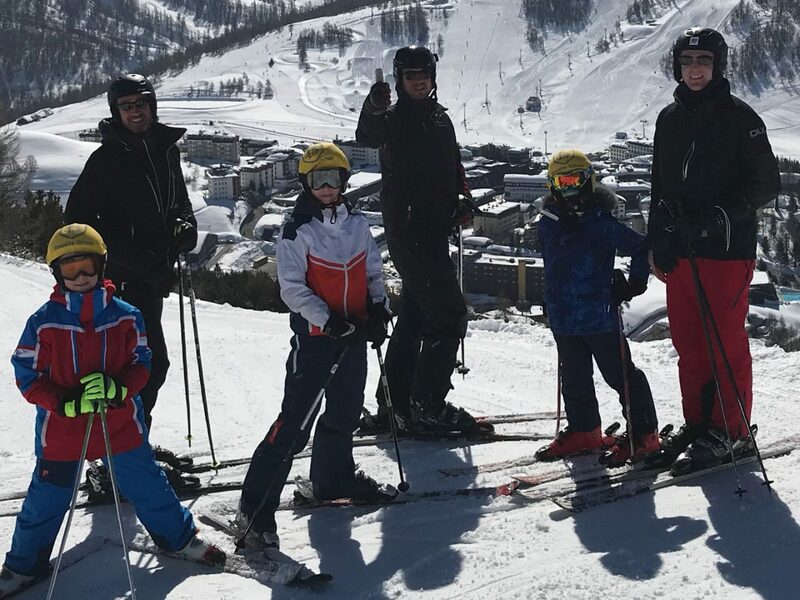 Ciao Italia from the Breaside Skiers, and Grazie to everyone for an amazing trip!